A twenty-first century, Westernized remake of a classic Japanese epic. The question now is how “significant” this 2016 remake turned out to be. Will it stand the test of time? Very few remakes do, and only when they have something to say — an additional layer to the classic being retold, something more than a measly cash-grab by a studio lacking resources, desperately resurrecting its aging assets. The answer is “no,” but that shouldn’t keep you from buying a ticket. 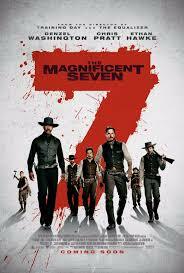 This film offers what I thought Quentin Tarantino’s The Hateful Eight would provide: a flashy action flick with some really great actors. 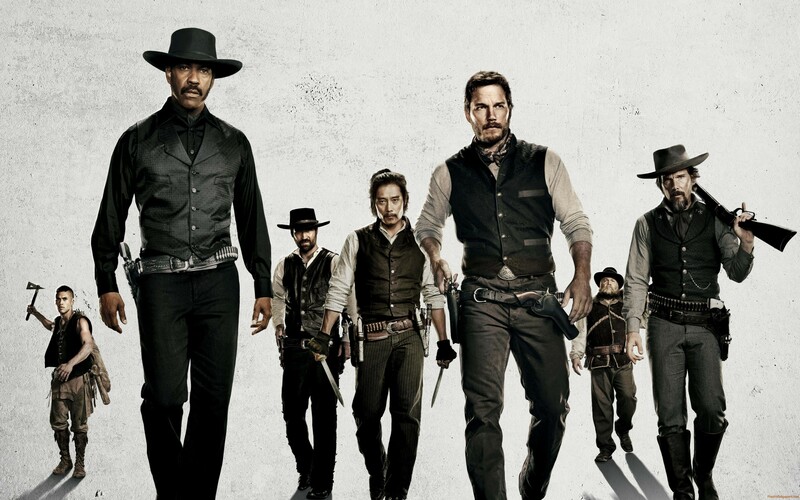 Tarantino’s Western, though far from subpar, presented a Clue-like whodunnit, whereas The Magnificent Seven adequately satisfied my desire, while also separating itself enough from the original to almost seem warranted. Gunfights are above average, and make for one of the most violent PG-13 movies to-date. These updated heroes hail from different cultures, adding a nice layer of diversity and character development — one of them even seems to suffer from PTSD. Each one is flawed, some jagged, but they seem to find a balance amongst themselves. The chemistry between them is evident, and definitely makes for something a little more than just another popcorn movie.